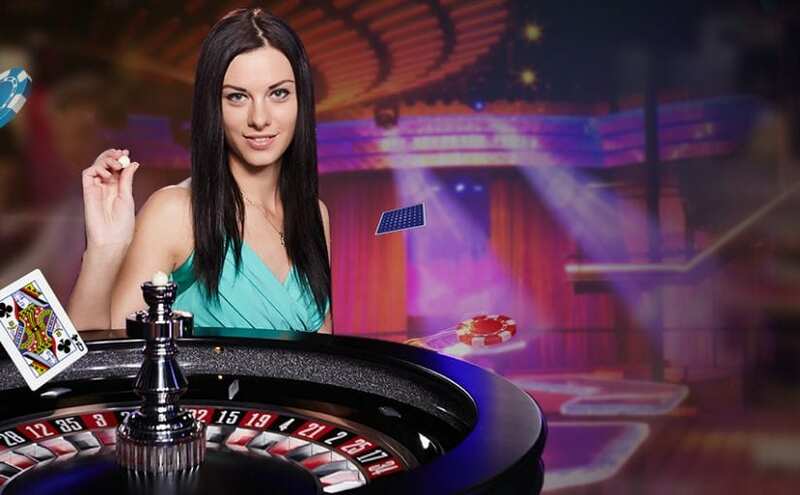 LucksCasino.com is operated by ProgressPlay Limited of Level 3 (suite no. 1258), Tower Business Centre, Tower Street, Swatar, Birkirkara, BKR 4013, Malta. ProgressPlay is a limited liability company registered in Malta (C58305), that is licensed and regulated by Malta Gaming Authority and operates under a License Number of MGA/B2C/231/2012 issued on 16th April, 2013; and is licensed and regulated by the ಗ್ಯಾಂಬ್ಲಿಂಗ್ ಆಯೋಗ, License Number 000-039335-R-319313-012. Persons from Great Britain wagering via the website are doing so in reliance on the license issued by the Gambling Commission. Gambling can be addictive. Play responsibly.